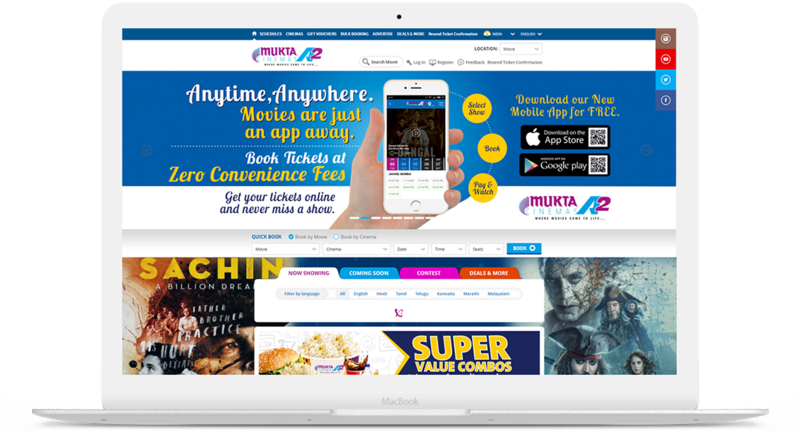 The website of Mukta A2 Cinemas offers online ticket booking services from the multiplexes of Mukta Arts. 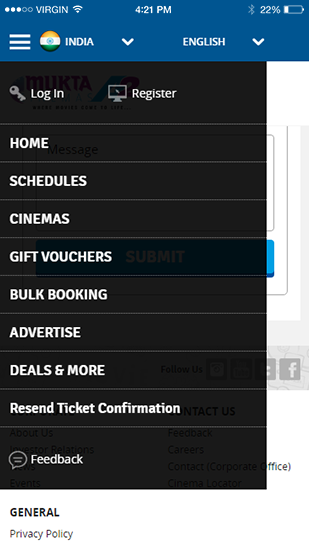 The users can check the availability of the tickets and book tickets accordingly. 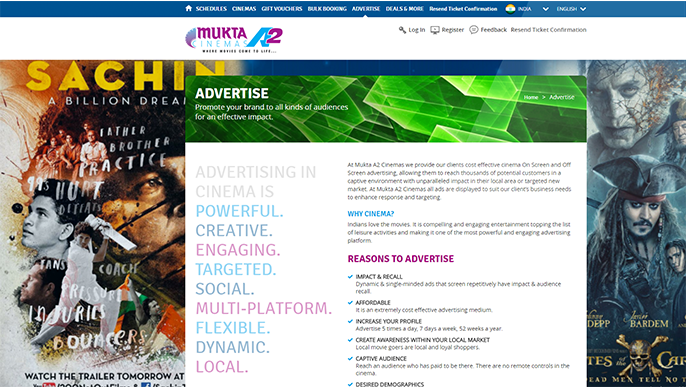 Mukta A2 Cinemas is an arm of Mukta Arts Ltd, owned by Subhash Ghai’s production house. 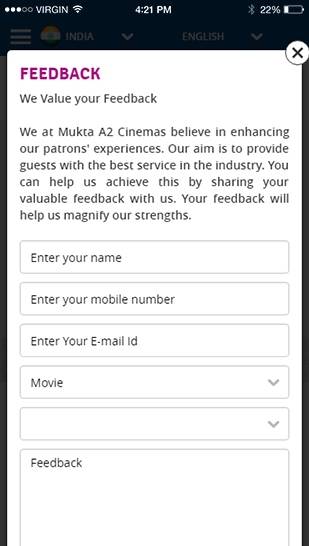 The brand has garnered a lot of goodwill, and to take this forward Mukta A2 Cinemas was formed. 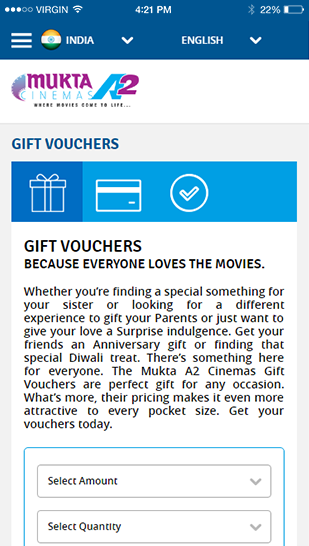 With the aim of providing a world class cinema experience at a pocket friendly price, the company is catering to the movie lovers across India. 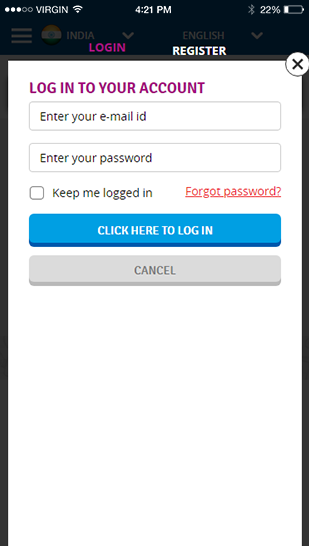 Apart from just booking tickets online, this instinctive platform helps a user to have a bulk booking, provides news about trailers, music videos, movie casts and many more. 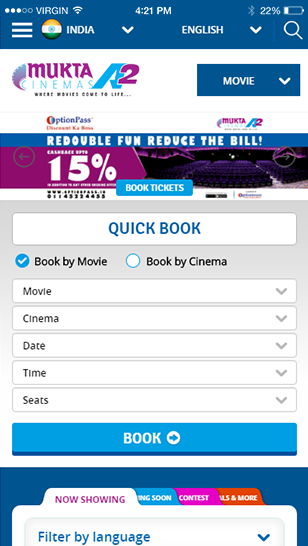 Interesting deals and offers are associated with ticket bookings. 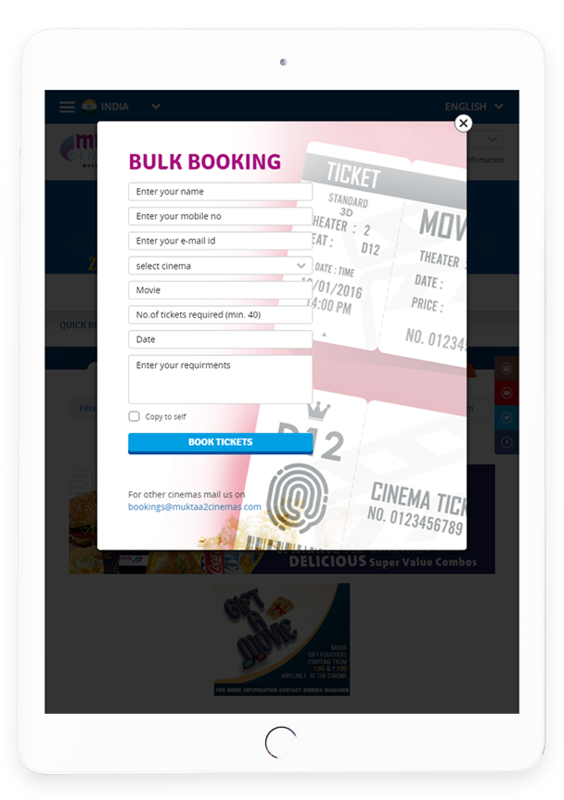 It has a facility to search nearby located Mukta cinemas in cities.